The Business Growth Centre is committed to helping new and growing businesses succeed. Our Business Incubator is designed to provide a friendly and supportive environment for you to grow your business and we are mindful that starting a new business can incur substantial financial pressures. 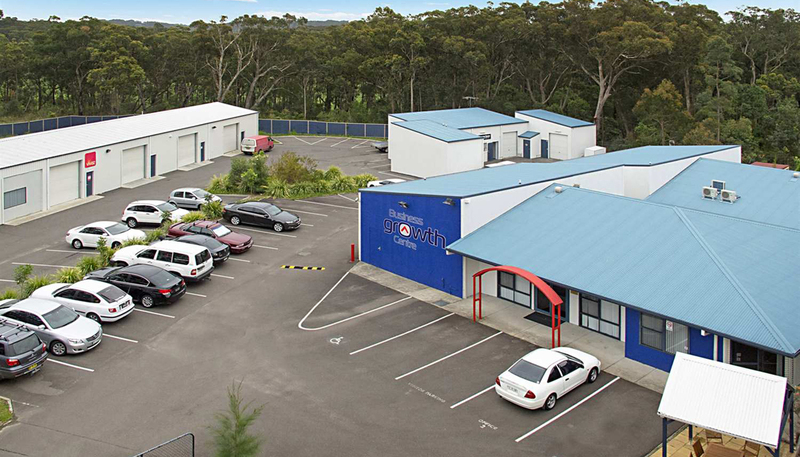 By offering a range of office spaces and light industrial unit sizes from as little as $110 per week; we can help you find the right space for your business and minimise the financial strain on getting started. Following are the details and costs for the offices and light industrial units. Click here to discover what is currently available. All new tenants are also required to pay a $330 signage fee. Electricity usage (excluding air-conditioning) is charged as per meter on a quarterly basis. To apply for tenancy or to make an appointment to inspect the facilities contact the Business Growth Centre on 4942 3133 or email our staff.